Tuscany is an Italian region that is known for its beautiful scenery and for the delicious local cuisine. Spending time in the area means that you get the opportunity to savour both of these things. You can also finish off each amazing day by relaxing and enjoying a couples of glasses of wine from one of the local vineyards. So, if you travel to Tuscany, what can you expect from the cuisine? What foods and wines are you likely to experience? Sustainability is high on the agenda, when it comes to Tuscany cuisine. There is an emphasis on producing foods locally and using crops when they are fresh from the tree, bush or ground. Foraging for edible plants, mushrooms and herbs is also popular. This emphasis on sustainability means that the food you taste while visiting should have a fresh and natural flavour. One of the main things you will notice about Tuscany cuisine is that it’s simple. It’s all about creating great tasting food using a few locally sourced ingredients, such as cabbage, beans, onion, fruit, mushrooms, cheese and bread. Olive oil is used during the cooking process. This is one of the healthiest cooking oils around, and helps to enhance the taste of local dishes. There are some food items for which the area is especially well-known. Pasta lovers can enjoy eating pici which is pasta that is native to the region. In late autumn, white truffles can be found in San Miniato, in the region. They have a special taste all of their own, and create an interesting experience to try while you are visiting. Meat is also a popular feature of Tuscany cuisine, in the form of beef and pork. Fresh beef steaks come from the Chianina breed of cattle. Game is also frequently on the menu, including deer, hare and pheasant. Tuscany cuisine is never far away from nature, as you can experience at Montebelli. The emphasis is on locally produced, fresh and natural cuisine which all guests can savour the taste of. Chianti is arguably the most famous wine from the Tuscany region. However, it’s far from being the only one that is produced locally. 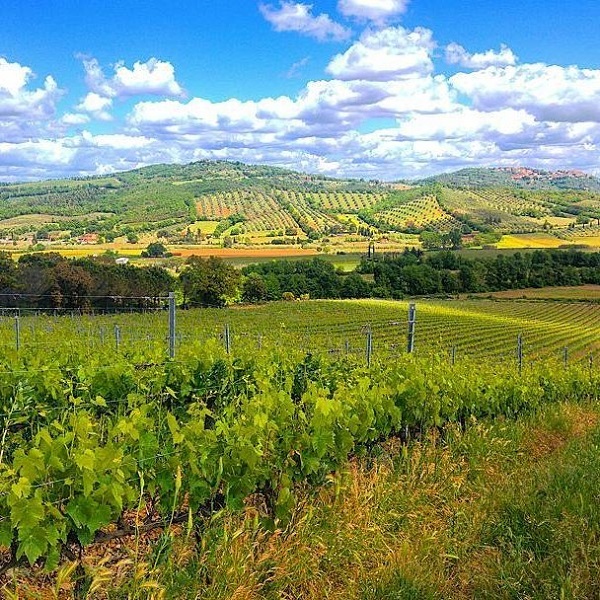 Wines that are popular in the region include Brunello di Montalcino, Carmignano and Morellino di Scansano. The best place to taste the local wines is at one of the many vineyards in the area. You can spend time navigating the undulating hills, and stopping off as you choose along the way. 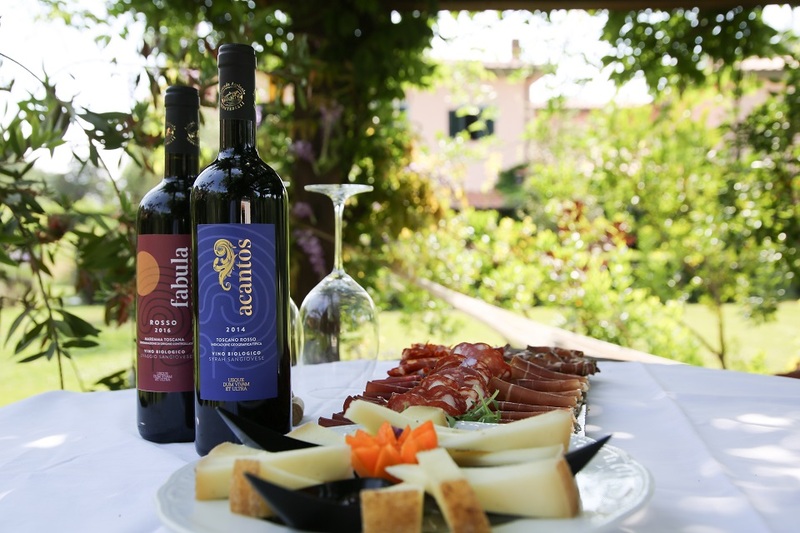 Tuscany cuisine is amongst the most sustainable and great tasting in the world. The food and drink of this part of Italy takes simple ingredients and makes them shine. Like any new place you are visiting for the first time, it’s important to plan the time you are going to spend in the Tuscany countryside. Many people think of Tuscany as solely being about major destinations, like Florence and Pisa, but it’s also about taking the time to enjoy the beautiful Italian countryside in-between the more built-up areas. Planning your route is important, if you want to make the most of the time that you have in the country. However, do not forget that you are on holiday. So, make sure you factor in a little down time, when you can spend time with local people and enjoy the local hospitality and cuisine. Here are some ideas about what to do in the Tuscany countryside. There are many different dishes to try while you are in Italy, but in Tuscany, it’s well worth spending time trying a delicacy that you may never have experienced before, truffles. You may only get this one opportunity to say you tasted white truffles in Tuscany, so go for it. You may even want to wash them down with a nice glass of Chianti. The landscape is undulating, and the vineyards are numerous, in the Chianti region, it’s an amazing place to spend some time. Tuscany is famous for its beautiful natural landscape. One of the most stunning areas in the region is the Alpi Apuane where you can walk amongst the beech and chestnut trees, and admire an array of wild flowers. There are several hiking paths to explore. Another place to get close to nature in Tuscany is the Monti dell’Uccellina which has a protected environment. Trees, flora and fauna flourish here because they have protection against the dangers presented by modern life. For anyone who wants to get close to nature when visiting Tuscany, Montebelli is one of the most traditional agriturismo in Tuscany. Guests are welcomed into an environment which is close to nature and is protective of the natural way of things. Staying here means that visitors can enjoy spending time being close to nature, and walking in the local area; a peaceful and relaxing experience. The Tuscany countryside is a blissful place where it’s possible to escape from the pressures and stresses of every day life and just enjoy spending time in the great outdoors. If you are visiting the region, you can combine some time time spent visiting traditional tourist sites, such as the Uffizi in Florence, with time spent walking or riding on the countryside, or paying a visit to any of the many first class vineyards in the area. It’s the perfect combination for a great vacation. We live at a time when people are becoming more aware of the need to protect the planet, for us and for the generations yet to come. Sustainable tourism has a big part to play in this. People need to be able to travel, and experience different cultures, but they need to do so in a way that respects the environment. We need to explore the planet on which we live while reducing the amount of negative impacts that this exploration has. Travelling to different places should be about helping to protect and preserve them, so that our grand children can have a similar experience. You may not have a full understanding of what sustainable tourism actually is. Basically, sustainable tourism is an overall ethos, rather than just one thing. It’s a means of making sure that the economic and social benefits of tourism can be maintained, while harmful impacts on the history, nature or social make-up of a place are restricted. This should mean that any development of an area is well thought through, as to its positive and negative impacts. Natural environments should be maintained, while processes are put in place to enable visitors to see them. This protective approach means that areas can benefit from the economic advantages that tourism can bring, without being decimated by over use and over development. Italy is home to 54 UNESCO Heritage sites; the most of any country. It has more to protect. This is why sustainable tourism methods are being adopted in the country. It’s all about getting the balance right. There are many financial benefits to be had from enabling people to see the most famous sights in the country, as well as the stunning natural landscapes that exist in regions such as Tuscany. However, these sites and landscapes need to be protected and preserved, so that they can continue to be enjoyed for many years to come. Many providers of tourism in the country have embraced the concept of sustainable tourism, because they know how important it is to the future of the nation. For instance, at Montebelli, the emphasis has been on creating a resort that is at one with nature. The aim is to enable visitors to enjoy local nature and the foods that are produced from the land, while having a positive impact on the environment. There is no doubt that sustainable tourism is the way forward in Tuscany, Italy and throughout the world. The beauty that we can marvel at today needs to be preserved, so that future generations can have the same incredible experiences. We owe it to ourselves, and our descendants, to protect the precious planet that we live on. There are many reasons why people decide to visit the beautiful country of Italy; they may want to try the world famous cuisine or visit iconic cities, such as Rome or Milan. Today, more people are travelling to Italy to experience the benefits of performing yoga close to nature than ever before. Of course, yoga can be experienced throughout Italy, in cities as well as in more rural locations. However, it’s the more rural locations and retreats which hold the greatest appeal for many visitors to the country. Why include yoga in your Italian holiday? There are plenty of good reasons to include yoga as part of a trip to Italy. People want more out a holiday these days; getting a tan on the beach is no longer enough. Practising yoga while surrounded by nature is definitely something more. It’s possible to enjoy the beauty of Italian landscapes while getting fit and learning how to de-stress. This can help individuals to return from a trip to Italian shores, having gotten rid of niggling aches and pains that have been bothering them for weeks. Wellness programmes and yoga workshops are now the order of the day, in many vacation destinations. Being well is something that everyone wants to achieve, and if this can be combined with a memorable Italian holiday, all the better. Why choose the Italian countryside as a place to practise yoga? The truth is that yoga has always been associated with being close to nature, and nature does not come much more beautiful anywhere than it does in Italy. So, it makes sense to practise slower, more sattvic poses in this environment, enabling a feeling of being at one with nature. This is an excellent time for meditation and letting go of the stresses of life. After all, this is what taking a trip should be about, it should mean feeling refreshed at the end of it. Practising yoga on a trip to Italy helps to make this happen. At Montebelli, visitors are encouraged to make the most of their time nourishing the mind and body. The facilities are aimed at making it easier for this to happen. Nourishing the whole body in this way is all part of the concept of yoga. 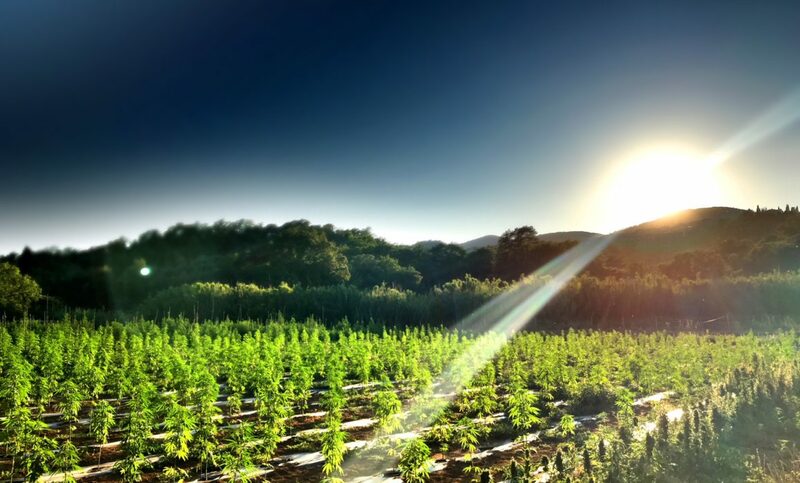 It’s seen as a way of strengthening and refreshing body and spirit, to help the person to lead a more fulfilling life. 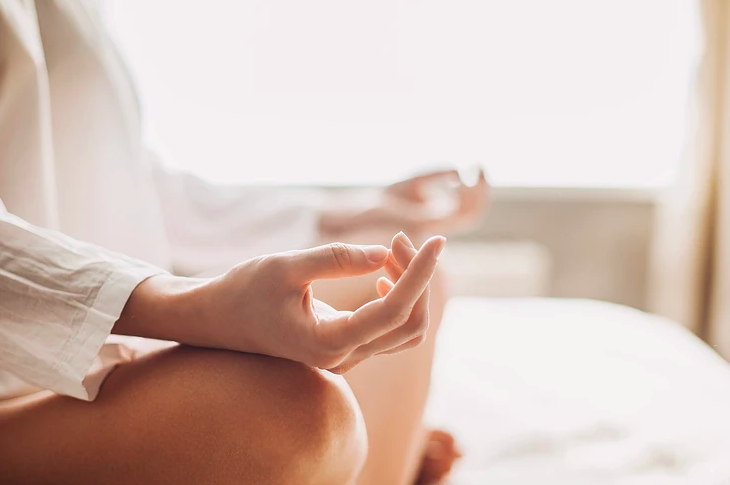 It makes sense to visit the beautiful countryside of Italy and spend time relaxing and repairing the body and mind, by embracing the art of yoga and being at one with nature for at least part of the time spent in the country. 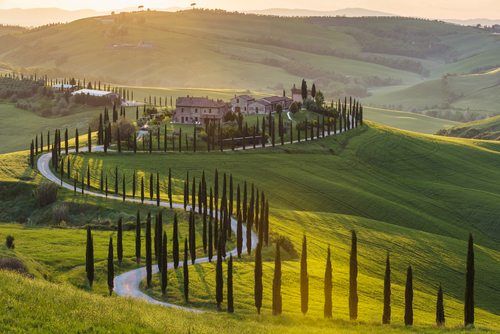 When you think of Tuscany, beautiful countryside is probably what immediately comes to mind. 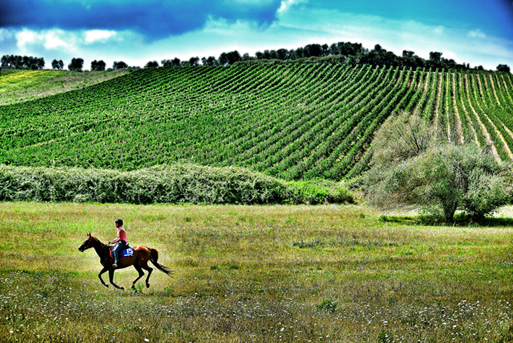 It’s true that the rolling fields and vineyards of this Italian province are stunning. However, countryside is not all that Tuscany has to offer. There are also several impressive beaches in this part of the world. You can combine hiking and biking along country lanes with time spent lying on golden sands, snorkelling or kite surfing. This range of choice makes Tuscany the perfect location for a family vacation as there is something for everyone. Let’s take a look at three of the best Tuscany beaches that you will not want to miss. If you are looking for the best sandy beaches in Tuscany, La Feniglia is definitely a place you should visit. There are several attributes which make this an excellent sandy beach to visit in Tuscany. – Wide expanses of sand dunes. – 7 kilometres in size. – Pinewoods to walk through close by. Located in the southern part of the Monte Argentario peninsula, this beach is a great place to visit on a family vacation. If you want to spend time at Tuscany beaches that are easy to reach, Punta Ala is a good place to visit. There are two beaches in the area. The most popular of the beaches has calm water and can be reached easily with a short walk. It’s a good beach for relaxing on but it can get busy during peak summer months. The second beach can be reached by car and foot and stretches for 2 kilometres. Both beaches are surrounded by a resort area where it’s easy to get something to eat or drink. 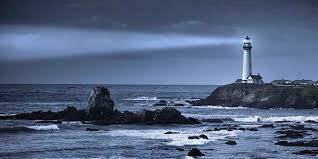 You do not have to venture far to seek refreshment, or shelter from the sun for a while. The beaches in Talamone are ideal if you are looking for the best Tuscany beaches for activities. You can take a sail in the area, or participate in windsurfing or kitesurfing. There is also a rocky area which is the perfect place to try some scuba diving. This area is an ideal place to visit for anyone who wants to spend time being active at the beach rather than just sitting relaxing on the sand all day. 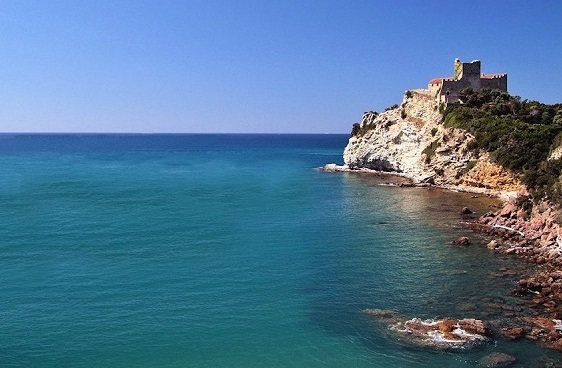 The three beaches we have mentioned are some of the best you can find in Tuscany. They each provide something different, from glorious expanses of sand to calm waters and the opportunity for adventure. Remember that this is just a small selection of the impressive beaches that can be found along the Tuscan coastline. FESTIVAL DEDICATED TO THE ART OF THE HARVEST AMONG MUSIC, DANCES, WINE AND GREAT FOOD! In Montebelli we recreate the bucolic and joyous atmosphere of the harvesting as it was made in the pasts: the party will start at 5:00 pm with the crushing of the grapes, will follow an aperitif, a peasant dinner around the fire and music show at the labyrinth … a real magical place! All guests can join the dances! The cost of the party with drinks included is € 45.00 per adult and 15,00€ per kid.